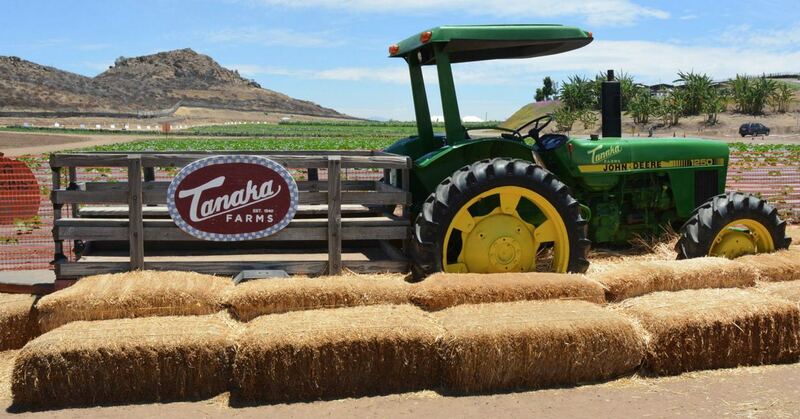 IRVINE — Farm Walk for Childhood Cancer, to be held Saturday, Sept. 30, from 9 a.m. to 12 p.m., is a one-mile walk around Tanaka Farms, 5380¾ University Dr. in Irvine, with 10 fruit/vegetable sampling stations along the route. These stations will be staffed by various childhood cancer organizations that will pass out the produce samples and provide information about the cancer-fighting benefits of the product. A collaborative effort of OCO (Orange Coast Optimist Club), JAO (Japanese American Optimists) and SOC (Suburban Optimist Club), the event will benefit Live for MTM, Camp Ronald McDonald, My Wish List Foundation, Johns Hopkins, and UCLA Health-Head and Neck Cancer Program. Registration: $25 for adults, $15 for children 8 to 17 years old, free for children 7 and under. For more information, go to www.farmwalkforchildhoodcancer.org.